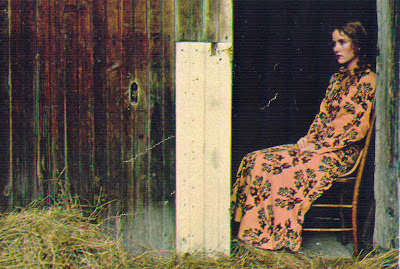 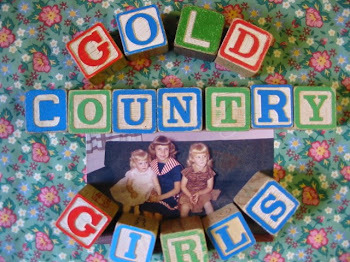 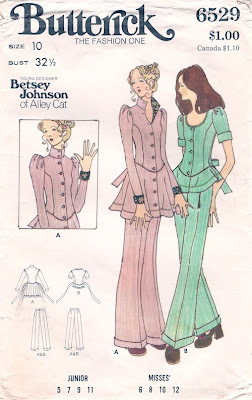 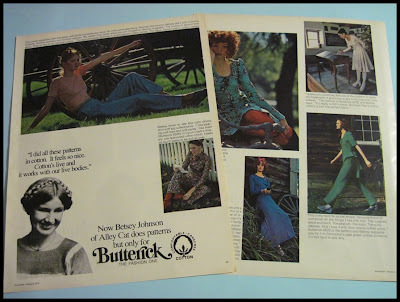 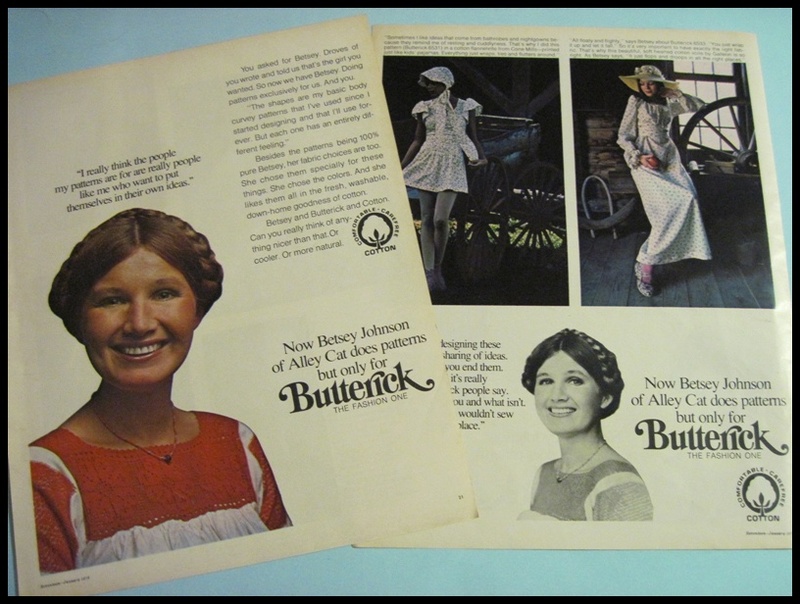 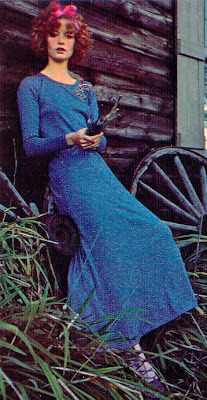 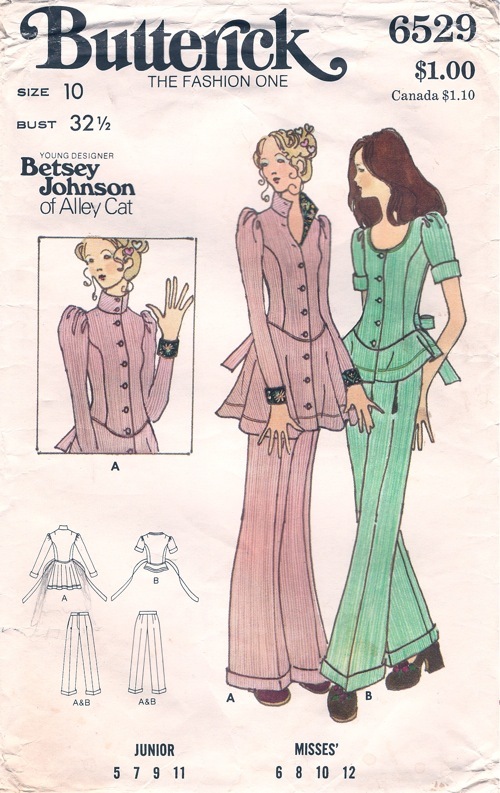 Today, we are continuing the three part post about Betsey Johnson's 1970's designs for Butterick patterns, featuring patterns and images from Seventeen Magazine. And aqua again- a shorter version this time? 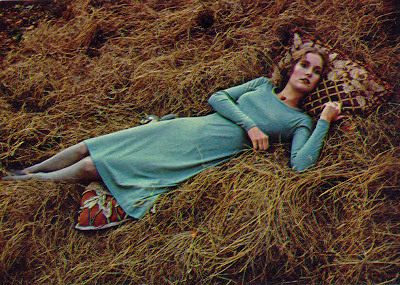 In aqua - so that's what they mean by "a roll in the hay"? 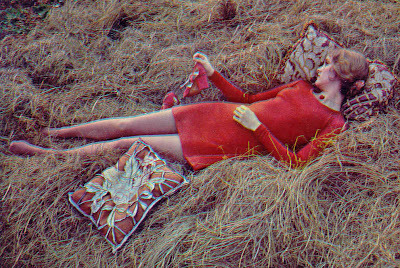 And short, in red this time- and she's back in that hay again! 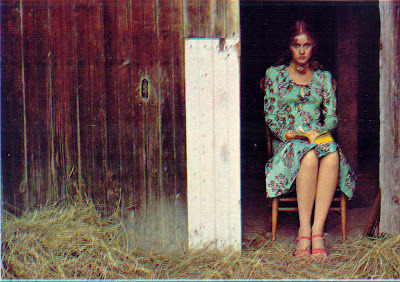 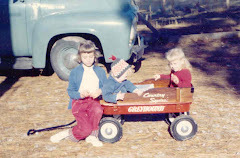 More to come - watch for Part Three, coming soon to a blog near you! 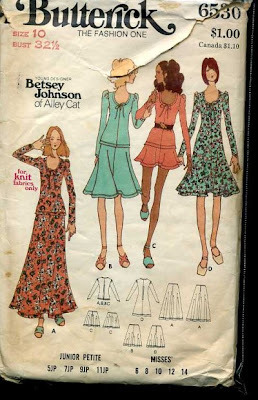 I would adore having one of those patterns and ACTUALLY being able to whip a frock up!!! 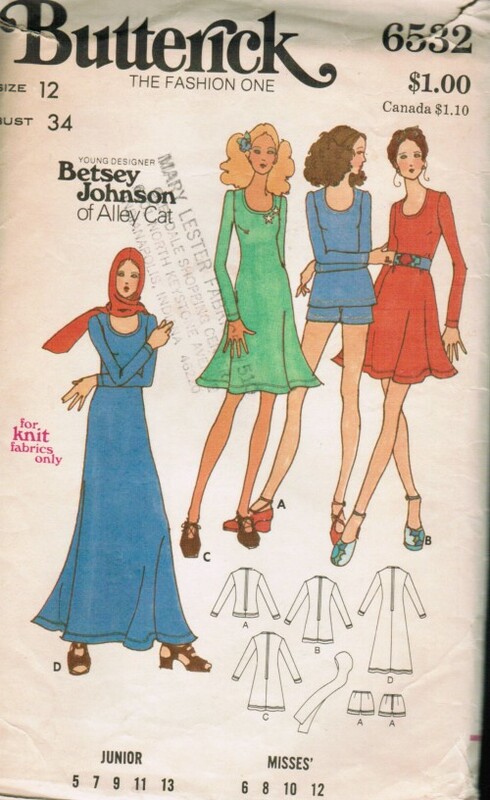 Love seeing Betsy in the day!!! 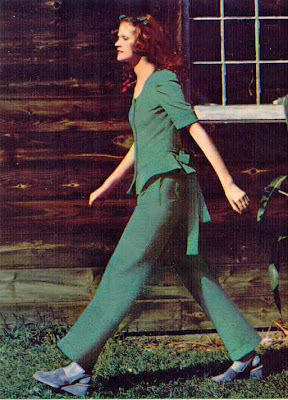 great post - i love the shoes too. 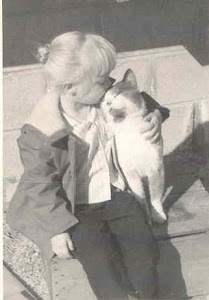 I still have 6530! 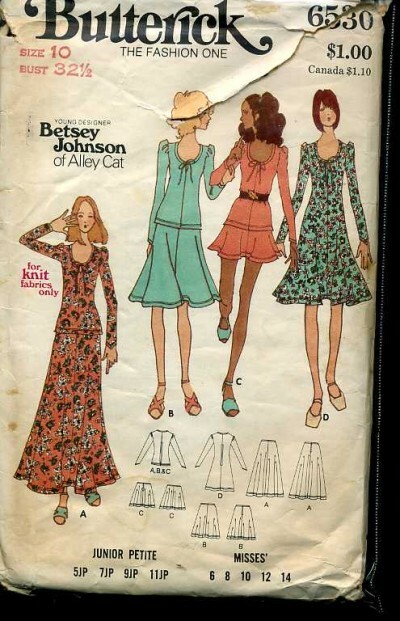 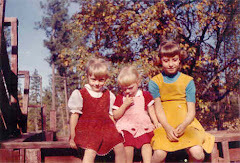 Made the two piece in the 70's, recently resurrected the pattern, cut it out as a dress and then looked for the instruction sheet ....w-a-a -gone.